This corner site in the Clinton District on the west side of Manhattan marks the ground floor of a typical late 19th century residential building with commerce at the street. 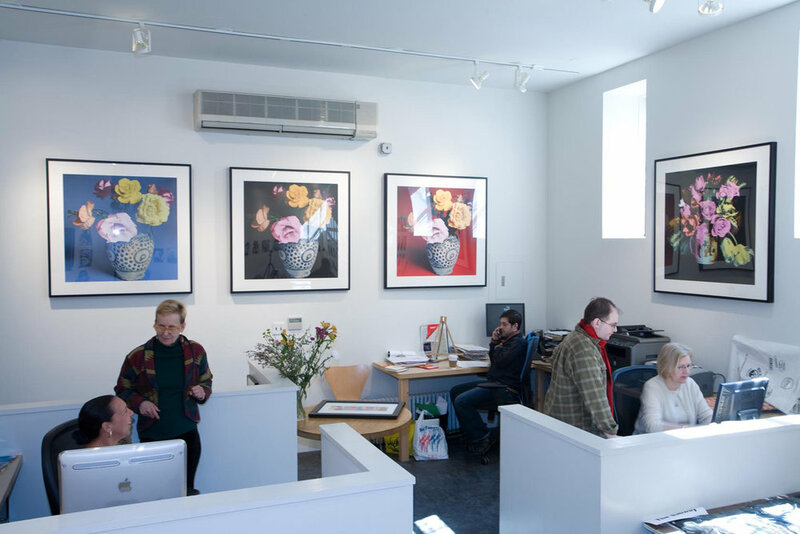 Previously a thrift shop, this 1999 renovation inaugurated a fledgeling gallery for outsider art in this up-and-coming area of New York. 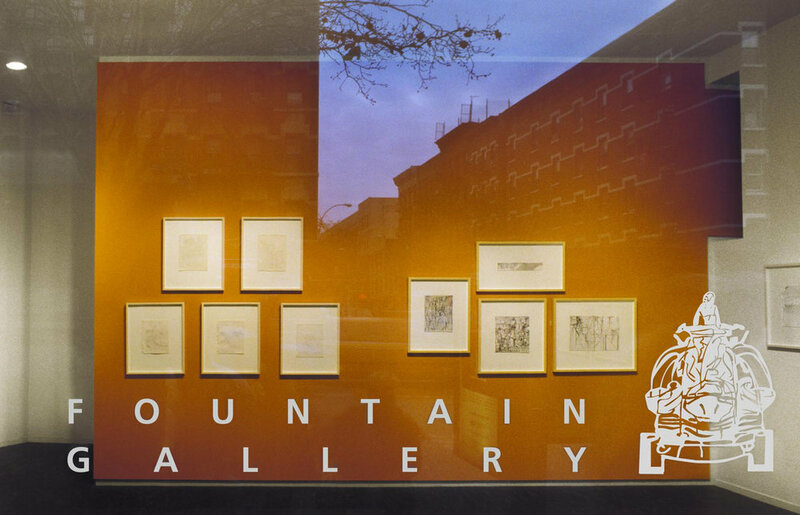 Sponsored by Fountain House, a social service organization supporting mental health in the neighborhood for more than 60 years, the gallery supports their mission to provide a real working environment to their members by offering the artists among them a place to curate, show and sell their art and participate in the day to day management of a small business. Building on the storefront nature of the space and the desire to be welcoming to the community, we developed a display system that presents the art in the shop window while allowing the passer-by to see through into the main gallery. 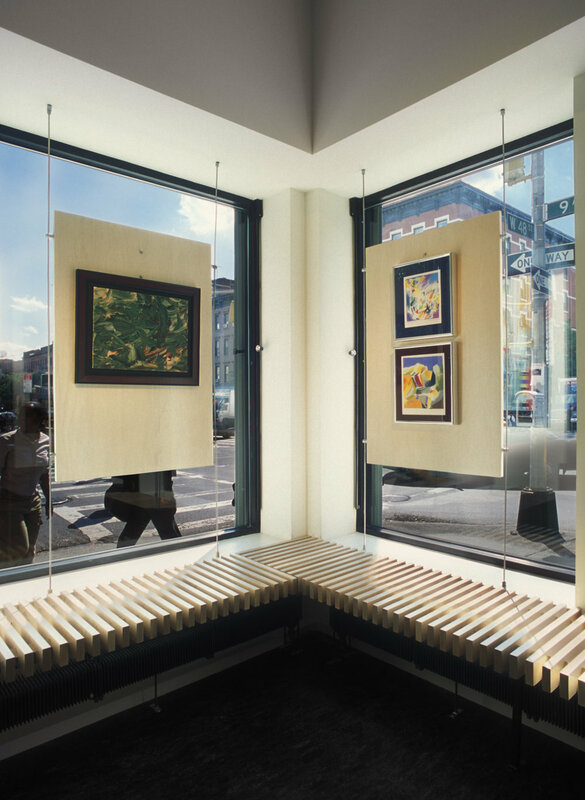 A bench around the inside of the windows encourages visitors to sit a while and make gallery activity part of the display to the street. The main space is anchored by a great wall which serves as an architectural feature dividing the front and back exhibition rooms. Designed to be easily repainted and re-hung, the novelty of frequent color changes that mark each show make it a beacon in the neighborhood, an attractor and a showpiece. 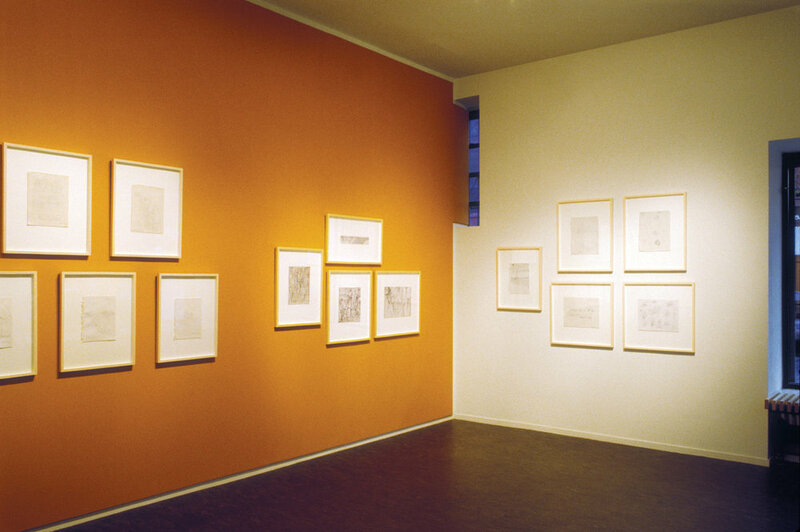 The gallery spaces either side of the wall are flexible and allow for a variety of sizes of exhibition. 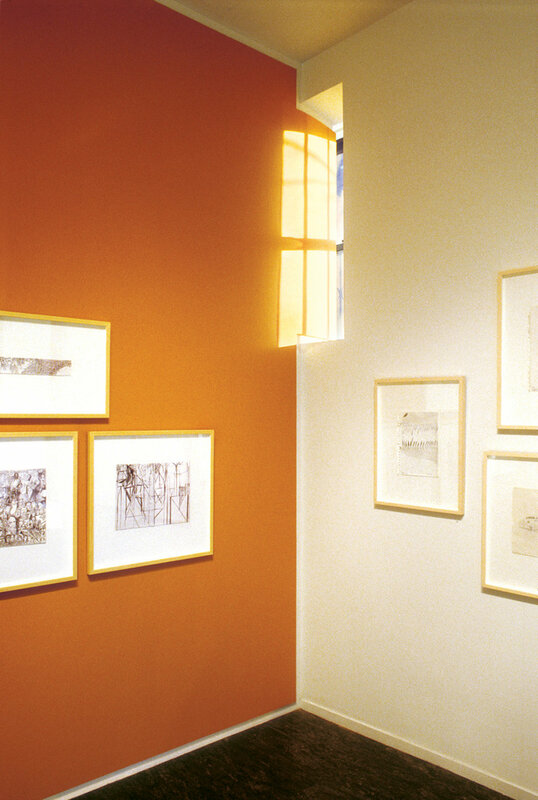 An open administrative area encourages easy interaction between member artists and visitors.